Why Choose the Delta Family? Come Visit Us and Find Out For Yourself. Sign up for free and visit with our live day-traders. Delta works with professionals and rookies. Our “Think in Crayon” approach is designed for simplicity. Delta Trading Group guides you through mentored trading two hours each trading day! The Delta Day Trading Academy starts with the Trader Boot Camp, which has dozens of lessons to get you started in your Live Trading Sessions. Our group has a strict policy: 1) We trade a live brokerage account in front of the group. 2) The class communicates and supports each other over live chat. 3) We discuss trades BEFORE they happen. Delta trading methods are designed to reduce risk. Never trade before you practice building a personal track record! 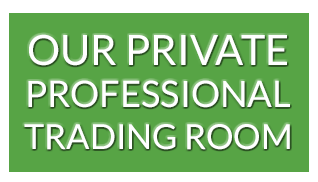 Sign up now to schedule your two free no-obligation visits to our live trading room. 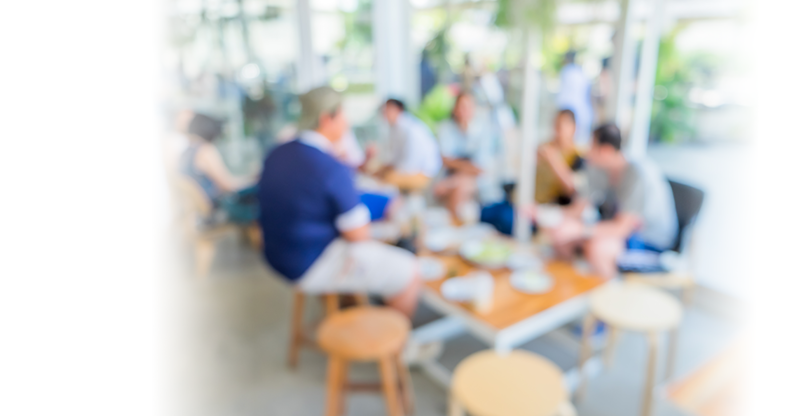 Delta Trading Group Meet Ups are your opportunity to meet other traders in your city. Sign up today to reserve your spot in your city. We are happy to help you, even if you belong to another trading group.